I’m so happy for Julie and Felix. They are just an awesome duo with a great zest for life and we were so honored to document their big day. 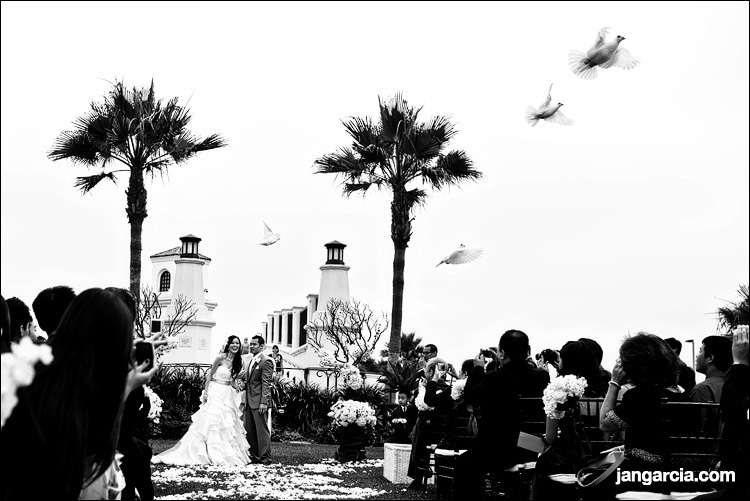 They had a traditional Vietnamese wedding tea ceremony at both of their families’ homes and then we were off to the Huntington Beach Hyatt for their American ceremony and reception. It was such a great day filled with love and emotion. I actually made my longest slideshow ever. I just couldn’t make any cuts…so many great moments! Thanks to our awesome team of vendors…some of my favorite peeps in the industry! It’s always so great to work with a team where we all make each other’s jobs easier. I would recommend any of the vendors below in a heartbeat. Congrats Julie and Felix! Here are some favorites from this great wedding.